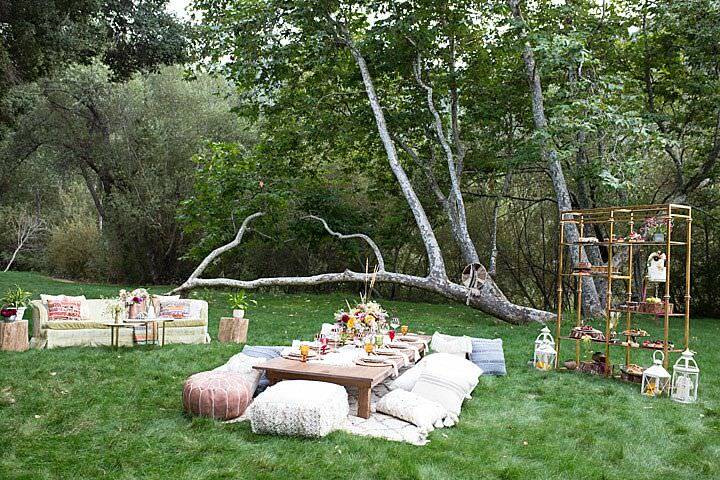 The Big Sur….probably one of the most famous and beautiful stretches of coastline in the world. 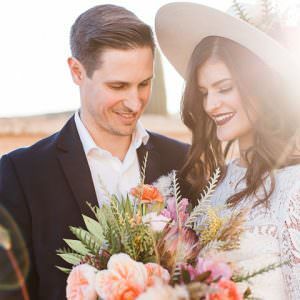 So you can imagine our delight when we received this incredible Californian Styled Shoot from photographer De Joy Photography and Lori from Revival Vintage Rentals who was the creative director. 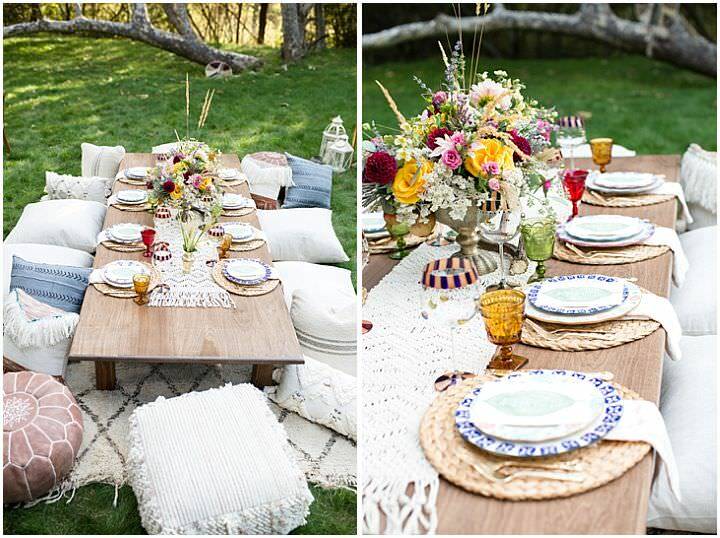 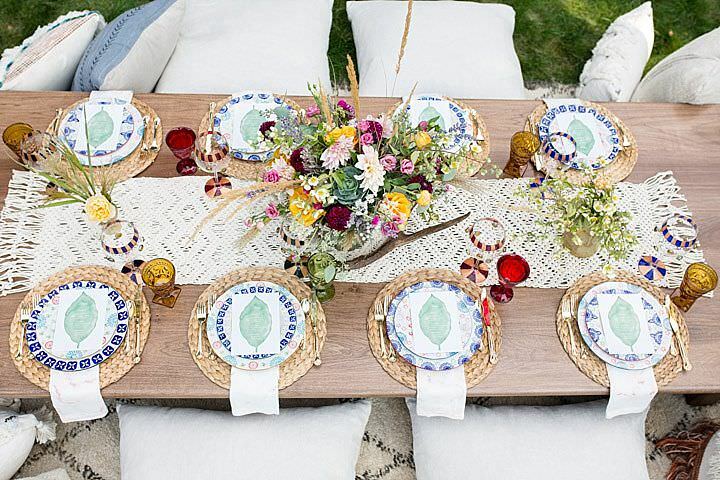 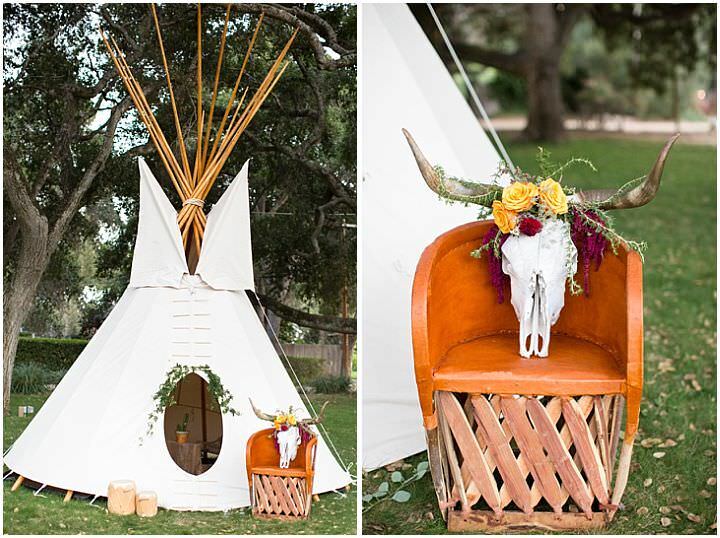 It took place in the beautiful Gardener Ranch in Carmel Valley this September, and with its playful, chic, outdoor elements, its the perfect styled-up boho tipi showcase. 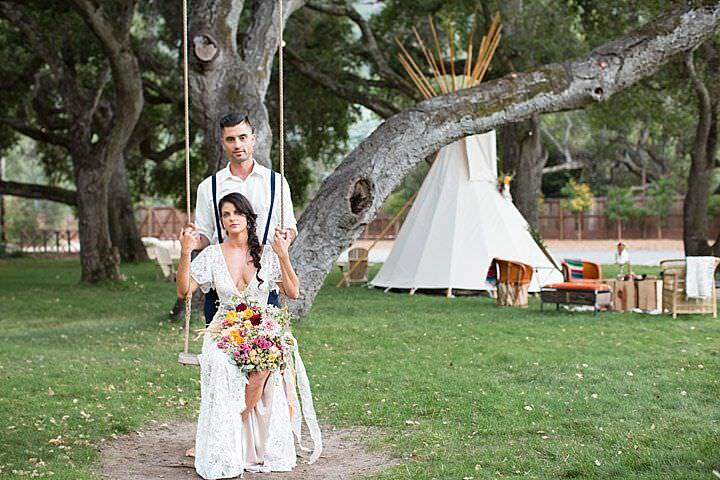 We love the bold bursts of colour and edgy Californian country vibes captured by the photographer, who’s objective was to create a whimsical, natural and fresh bohemian shoot in a unique Carmel Valley venue. 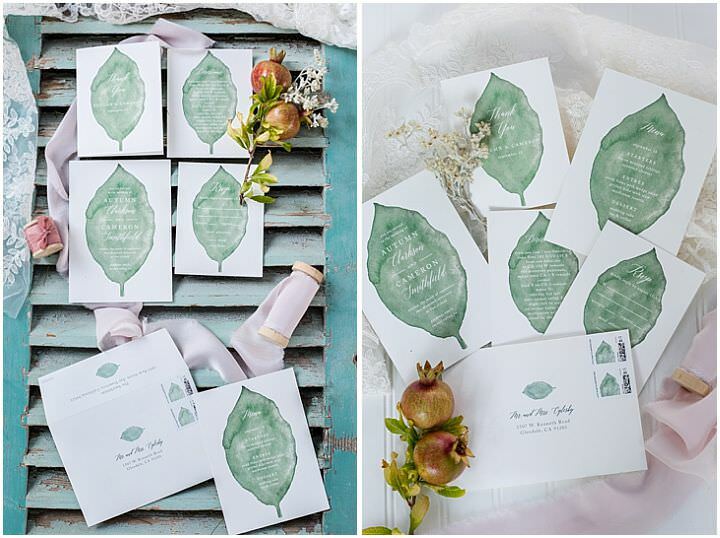 So delighted to share this collaboration with you! 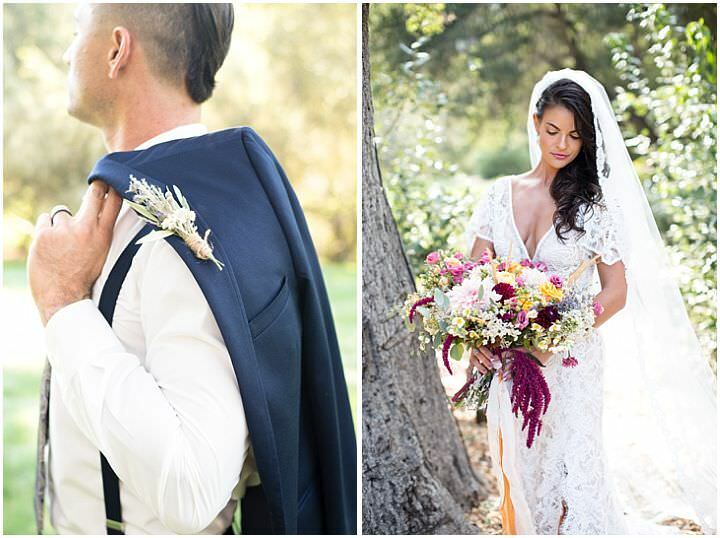 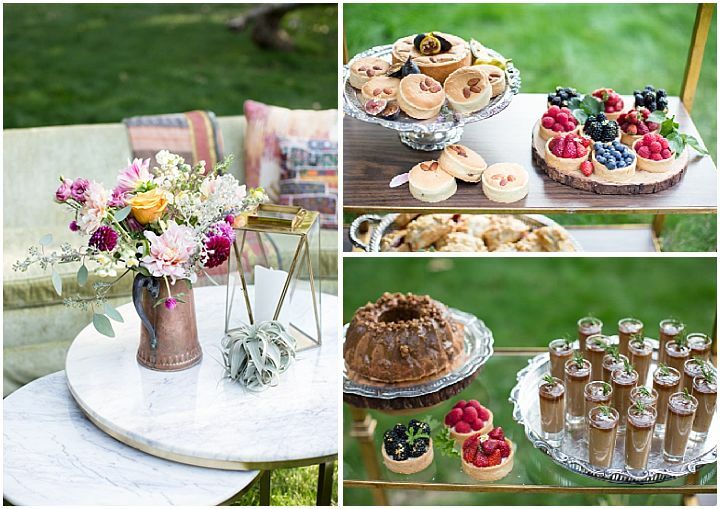 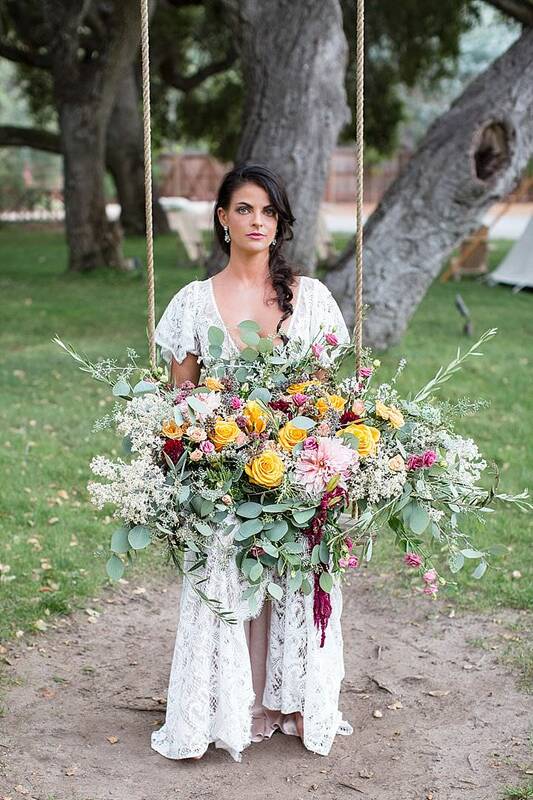 Our vision, together with our one-of-a-kind vendors, was to showcase the magic that occurs at Gardener Ranch in Carmel Valley California, when you live in the emotions that natural elements and unique locations create. 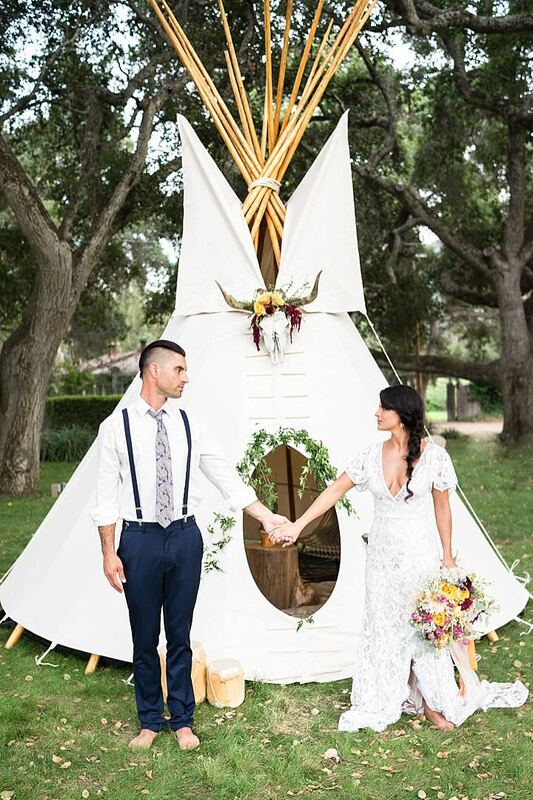 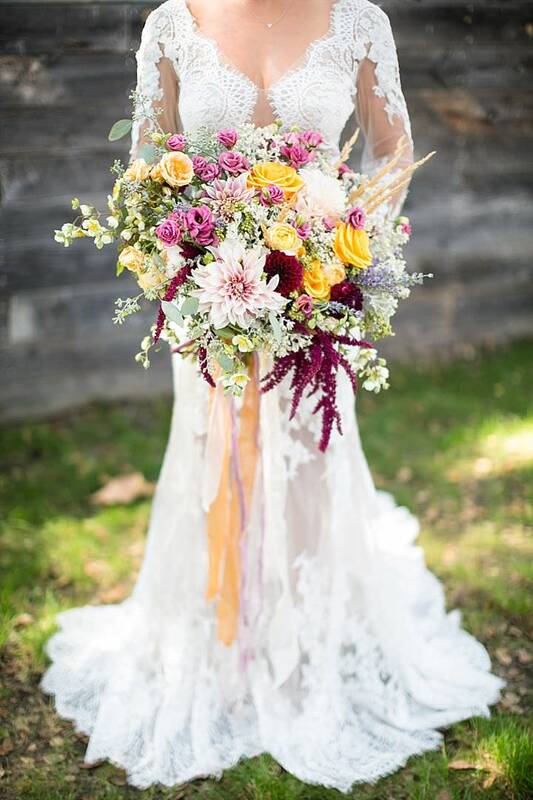 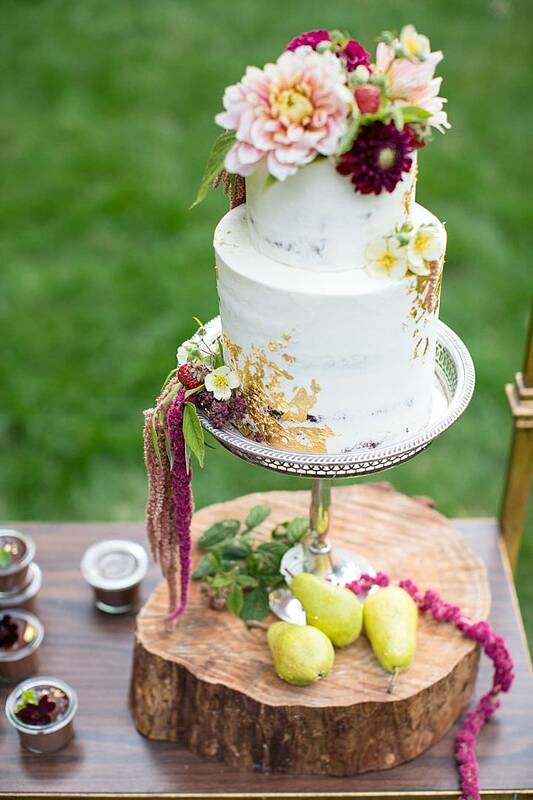 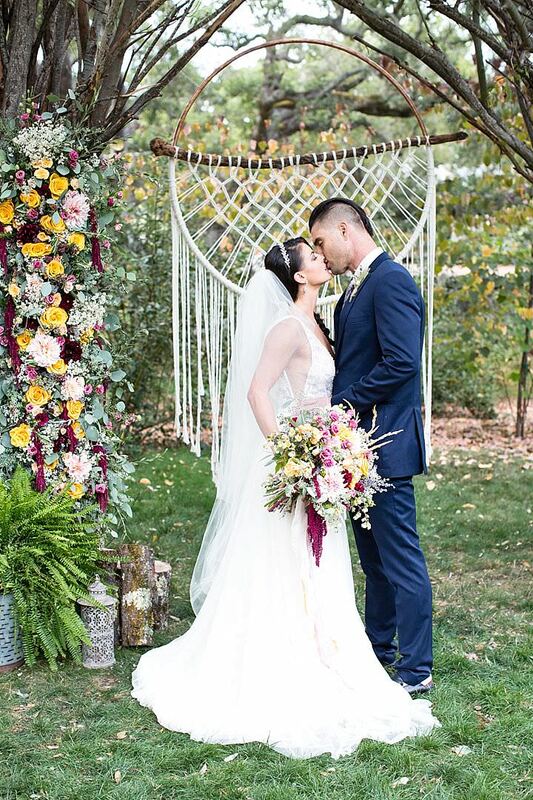 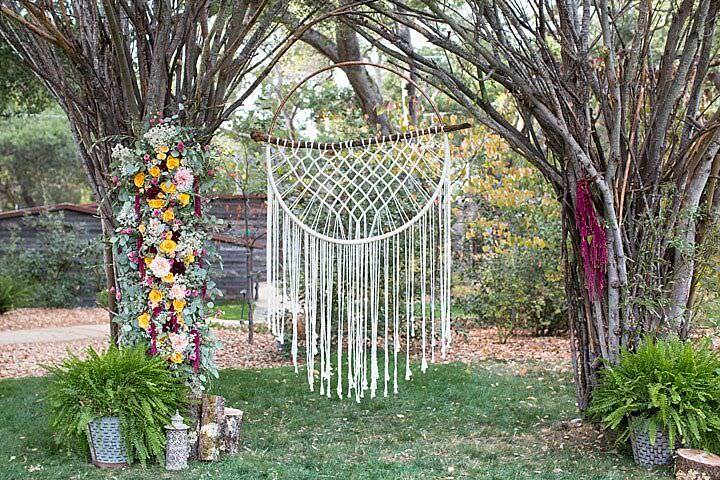 Whether you embrace the floral-endowed living arch for the ceremony, an oak forest for an intimate reception, or a breathtaking tipi for the lounge area, enchantment and elegance combine to create a unique bohemian wedding experience that is timeless. 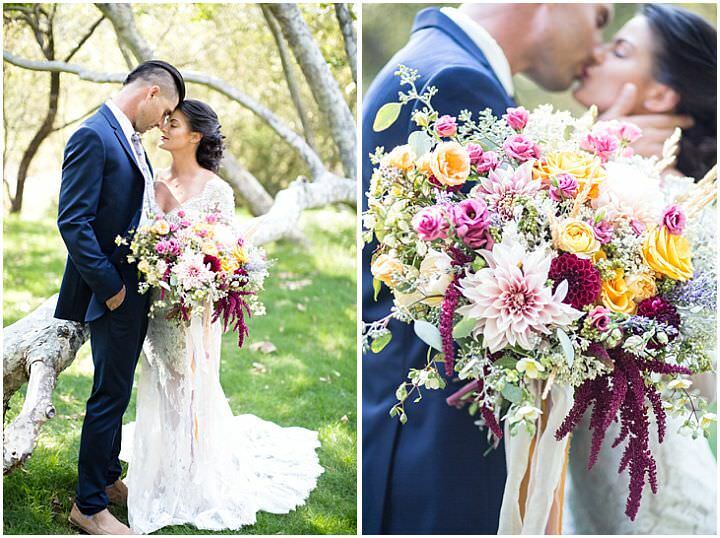 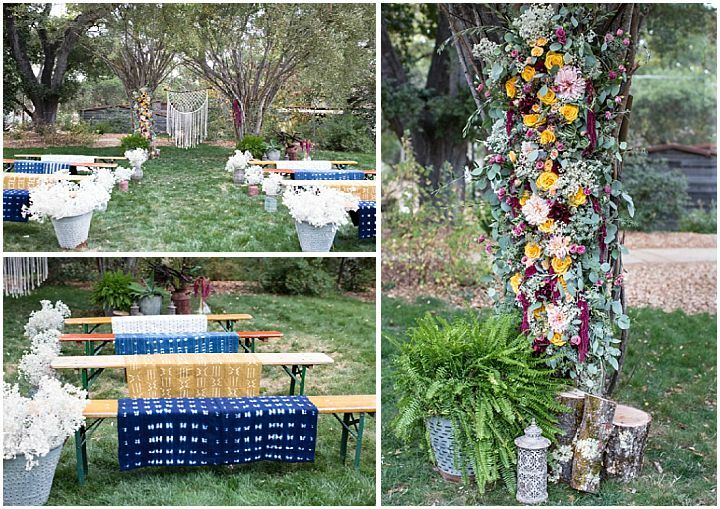 We loved the idea of going all out for a bohemian wedding at one of the most beautiful venues in Carmel Valley California. 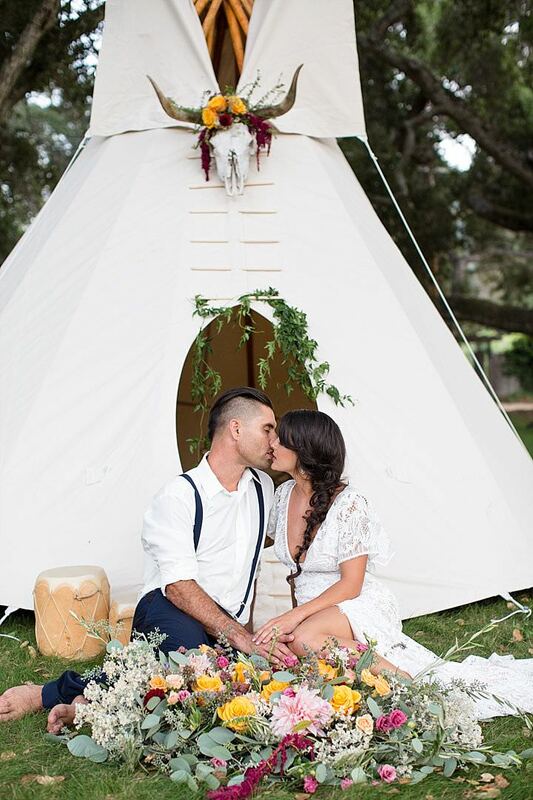 The tipi couldn’t be set up at just any location, because we wanted a story to be told from the ceremony to the reception. 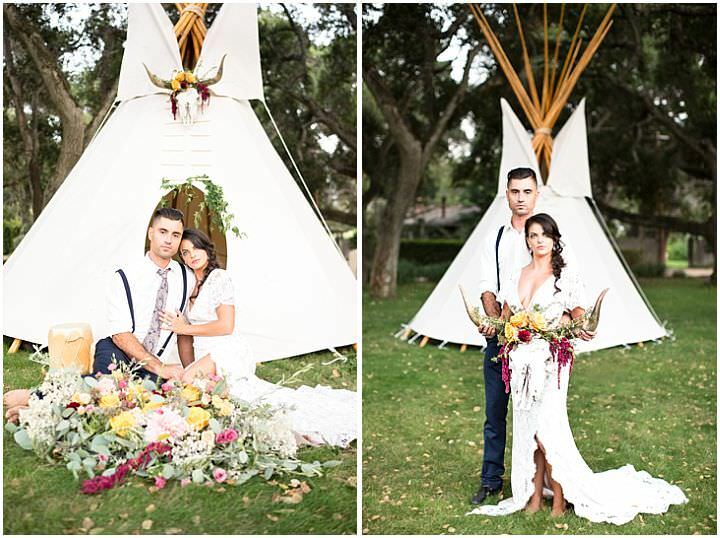 What better way to celebrate your love than with a living tree arch then finish the night in a 30-ft high tipi. 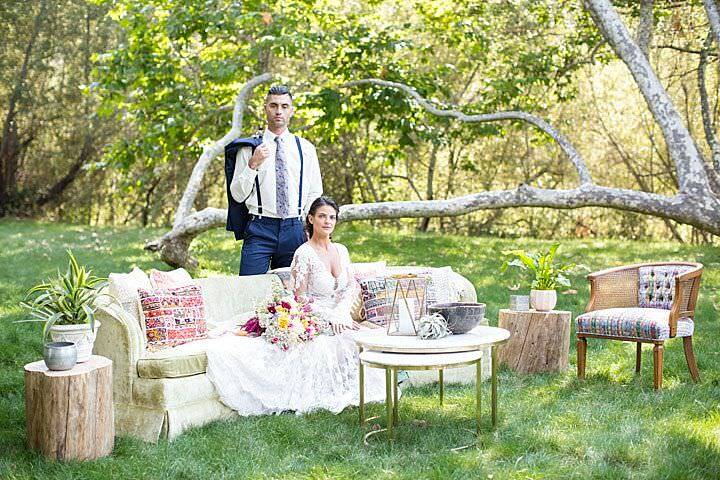 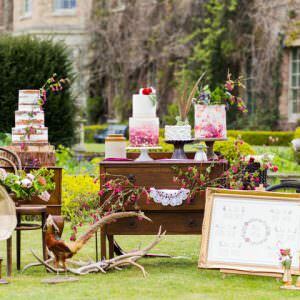 We wanted to bring fresh inspiration for that couple looking to step outside the box and embrace a fun, whimsical, naturally inspired wedding. 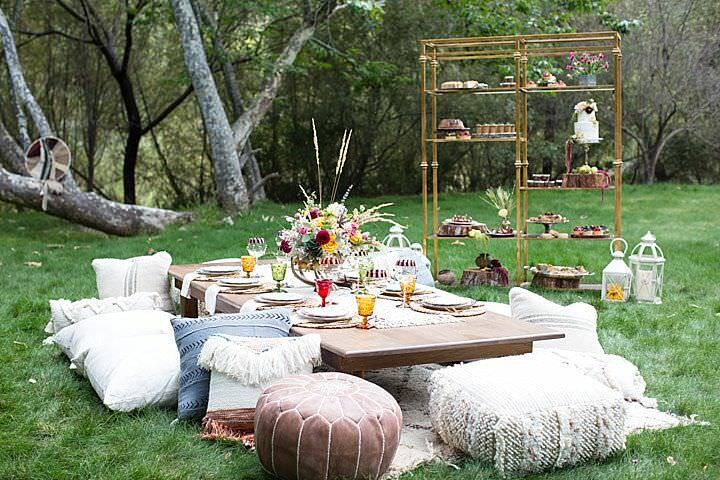 I’m loving this concept so much. 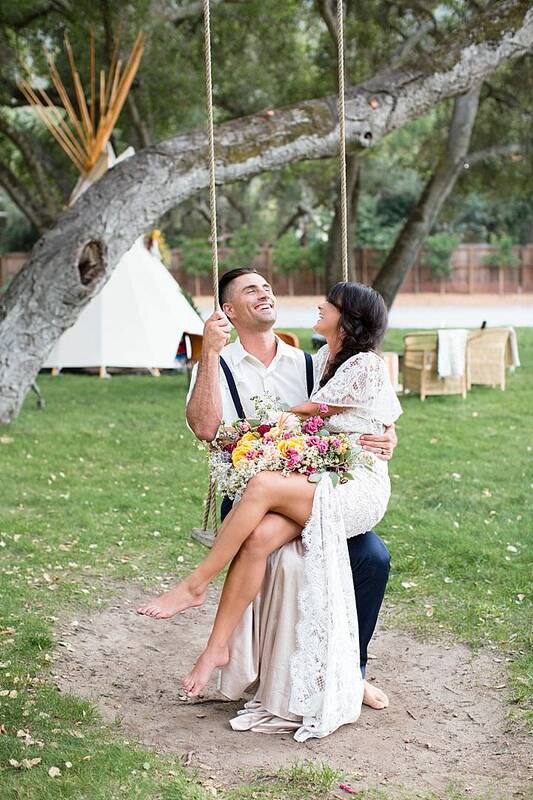 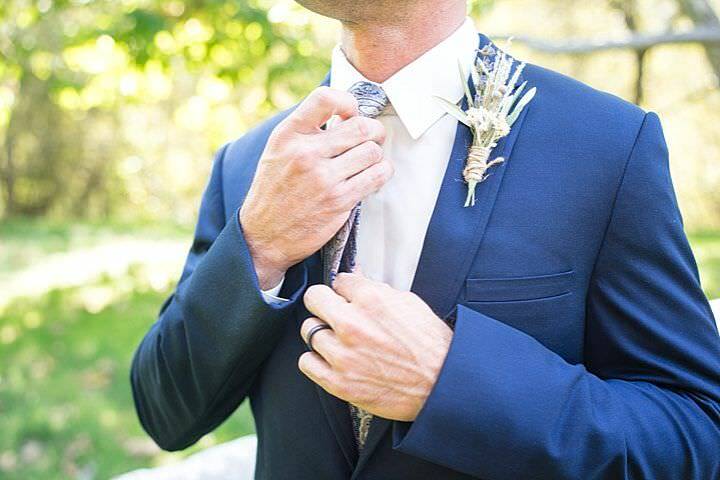 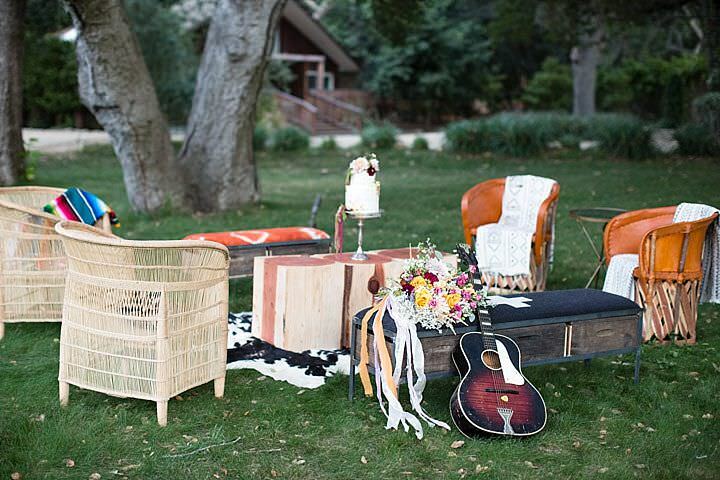 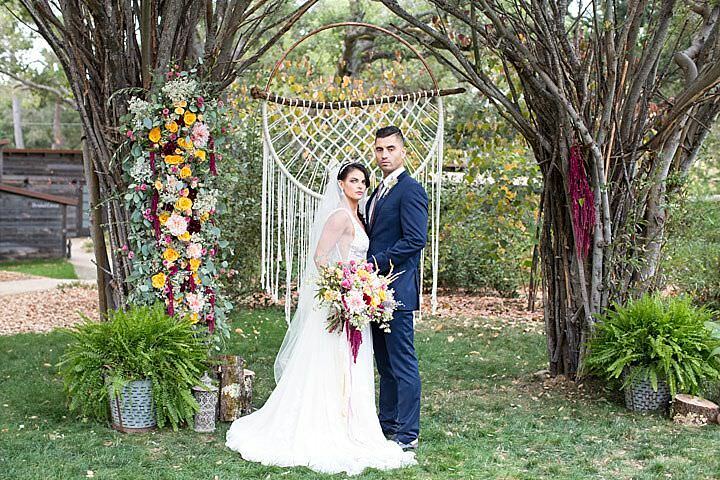 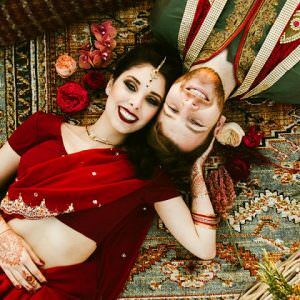 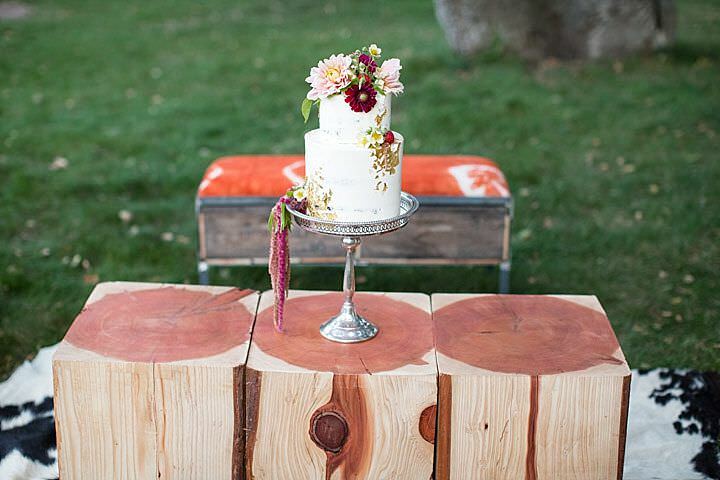 My cousin had her destination wedding in a ranch in California which was arranged by this global wedding marketplace, https://ibride.com/. 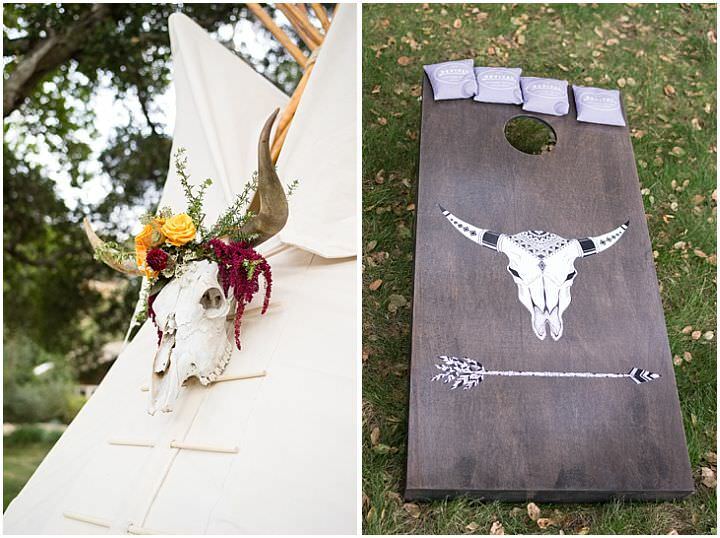 There was a huge Tipi tent and lots of fairy lights, a lot of dancing under the moonlight, crazy good music, alcohol, and overall good vibe. 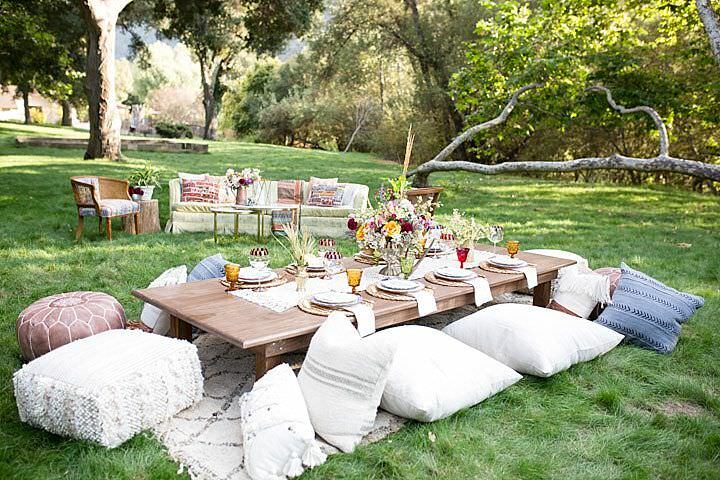 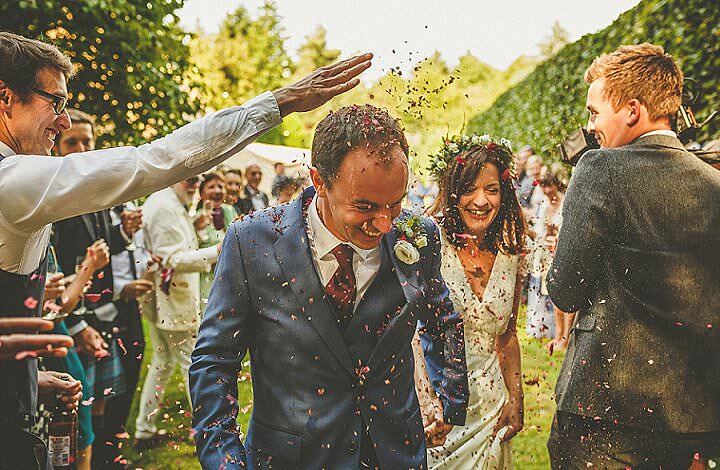 It was definitely a lot more relaxed than a traditional wedding.